There will be a free Ultimate Marvel vs. Capcom 3 casual play console session at [email protected] tonight and a tournament at TKA Star Factory at Suntec CityMall tomorrow. The tournament will be held at TKA Star Factory at Suntec City Mall, level 3 at 4pm. Entry fee for the tournament is S$4 per person. All collected entry fees will go towards the prize pot, which will be split between the top three winners. 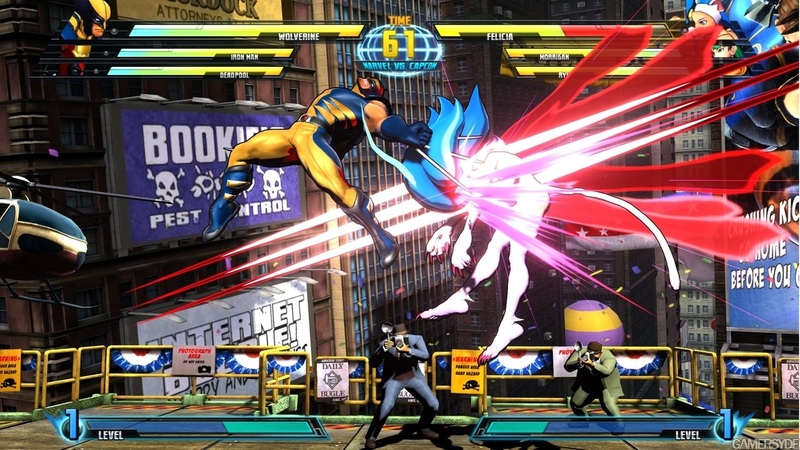 This will be Singapore’s first Ultimate Marvel vs. Capcom 3 tournament after the GameSpot Community Game Night tournament held just after the game’s launch locally.